All the modern UPDATES you'd expect and then some! 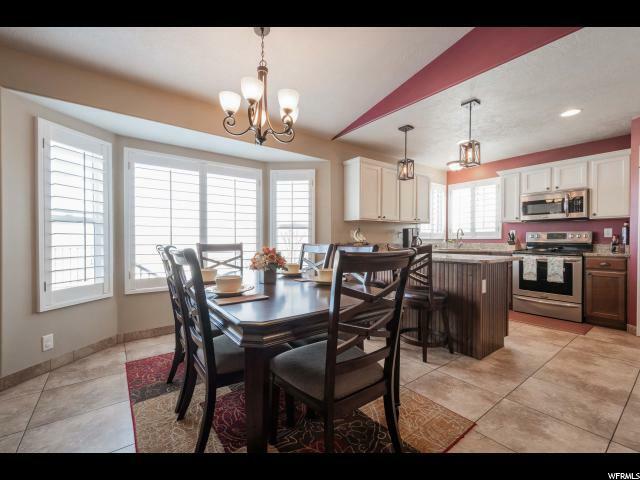 This home has fantastic indoor and outdoor upgrades and finishes! Vaulted ceilings and over-sized windows provide abundant light to the open floor plan. 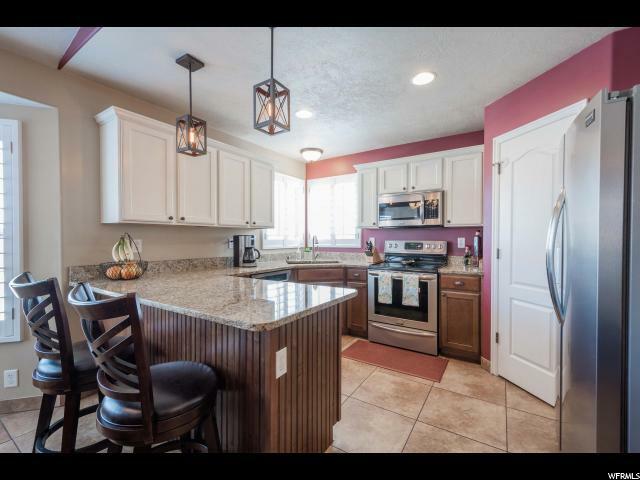 You'll love the updated kitchen w/ 2-tone cabinets, new lighting and granite counter tops! Master has separate shower, jetted tub and large bay window! 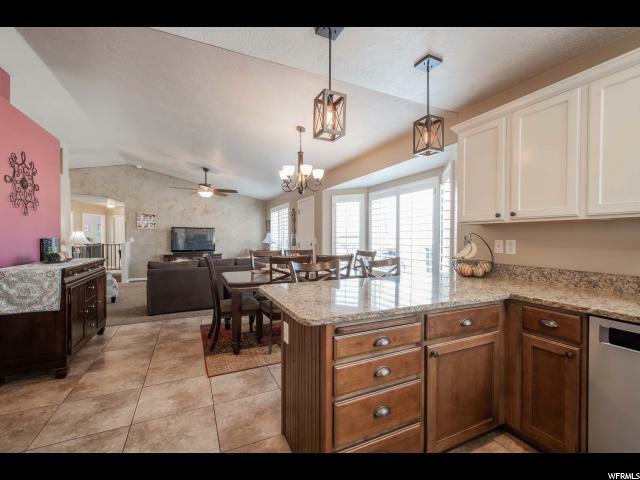 Other upgrades include Shutters, Fireplace, Wet Bar, Shed & RV Parking! 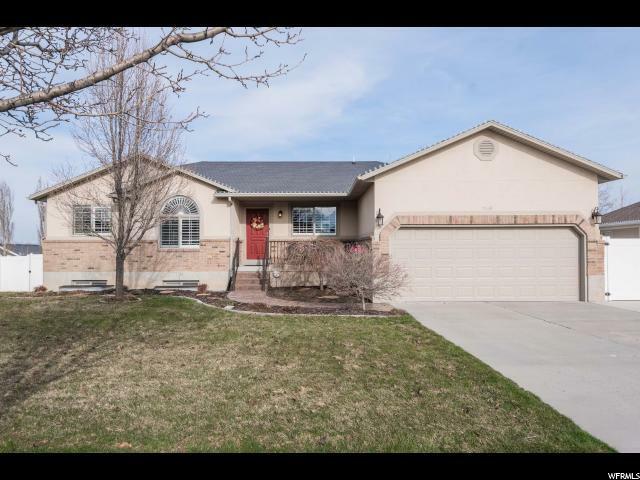 Outside you'll love the entertaining spaces which include; a recently installed huge deck which offers incredible mountain views and a custom brick fire pit and sitting area! RV parking is fully fenced/gated! Call now to schedule your private tour!! Sq ft figures are provided as a courtesy estimate only and were obtained from Co Recs. Buyer is advised to obtain an independent measurement.